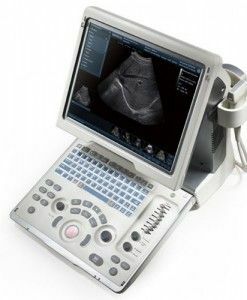 National Ultrasound, the North American Distributer for Mindray, presents the Mindray M9 Portable Color Ultrasound Machine, based on Mindray’s new generation ultrasound platform, mQuadro. The Mindray M9 raised industry standards to all new levels. 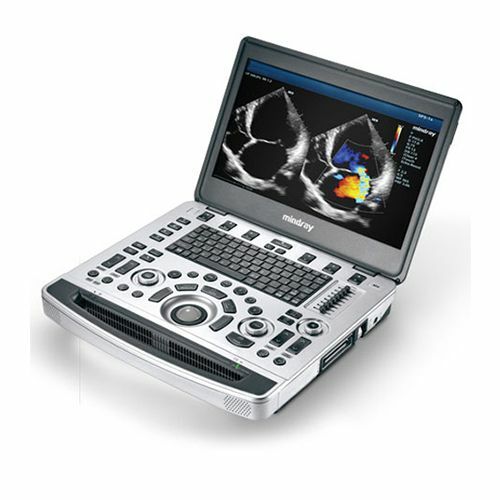 Advanced signal transmission and reception processors provide highly sensitive and accurate echo detection. 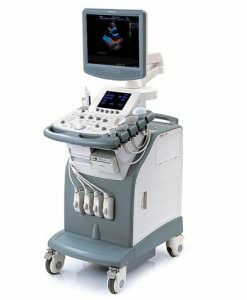 And innovative transducer technologies in the M9 allow for better penetration and higher resolution, which greatly enhances the diagnostic experience. The M9 ensures diagnostic confidence—even in technically difficult patients— by delivering deeper penetration and higher resolution. 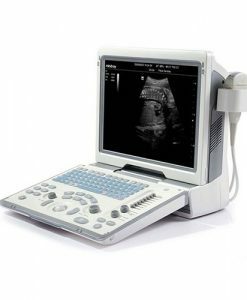 You can find out more about the Mindray M9 Portable Color Ultrasound Machine by filling out the quick quote form below to start a dialogue with one of our expert staff at National Ultrasound. We also offer the Mindray M9 Vet for veterinary applications. 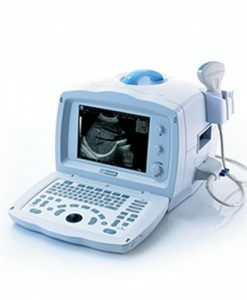 The Mindray M9 has a 15.6” High Resolution LED Monitor. The probes include single crystal transducer with 3T technology. 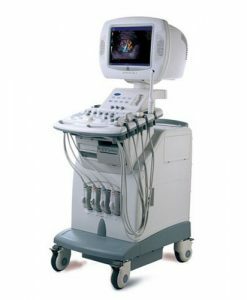 Imaging technologies include: EchoBoost cardiac image optimization, High Dyanmic Range Color Flow Doppler, UWN + contract imaging for LVO. Designed with a quick 7 second start-up from standby, iWorks automated exam protocols with iNSert, Built-in ECG and respiration, Transesophegeal Echo, Measurement and Reporting Packages, TDI and tissue tracking strain and strain rate cardiac analysis. Networking capabilities include Wifi network, VAcess easily connects to your workstation for patient reporting directly from system and DICOM connectivity. 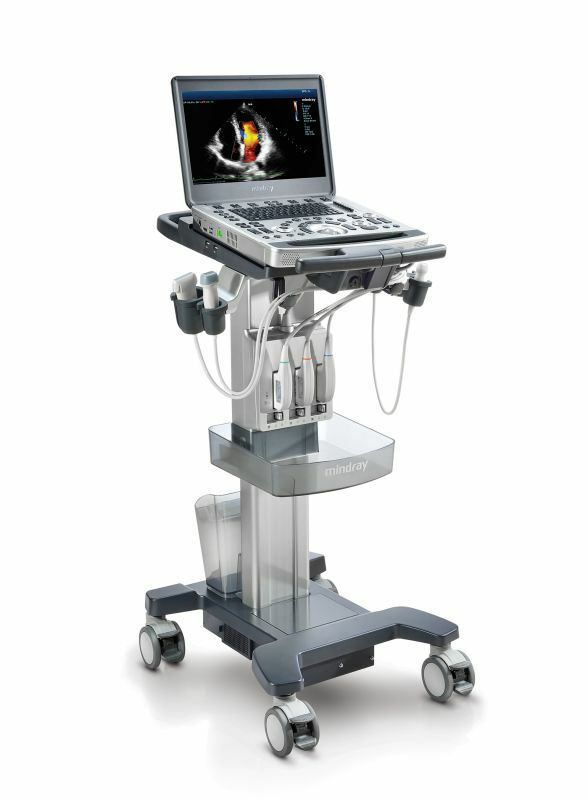 This system is a shared service unit designed specifically with high quality cardiac diagnostic and analysis applications. For a lower priced system see the M7 and for console see the DC-8.